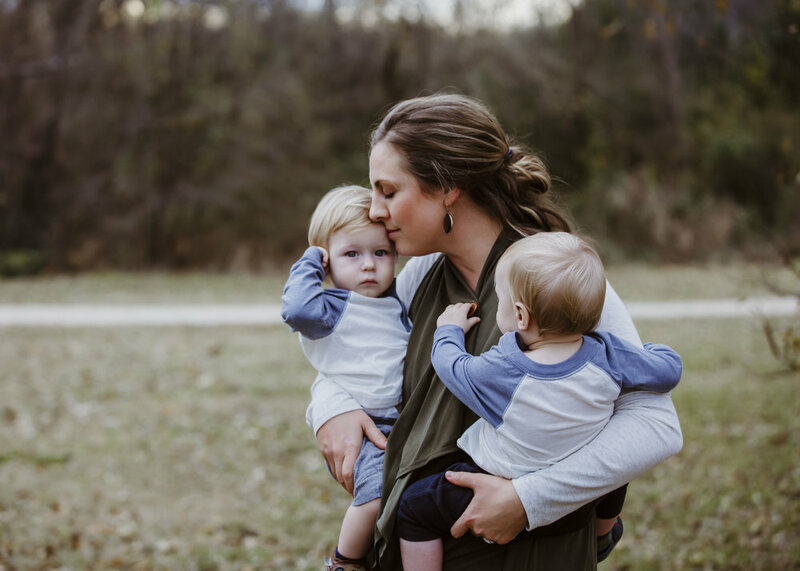 Kelly is a natural light photographer specializing in families, newborns and boutique school photography located in Dallas, Texas. Originally from Milwaukee, Wisconsin, she has grown to love sweet tea, brisket and spicy Mexican food over her last twelve years here. She still brings her family up north every summer to soak up cool weather, float in glass lakes and grab her annual brat + beer. She is known to capture true, organic moments of your family in ordinary situations without props or stiff posing. Family sessions are done at a location that works best for your family. 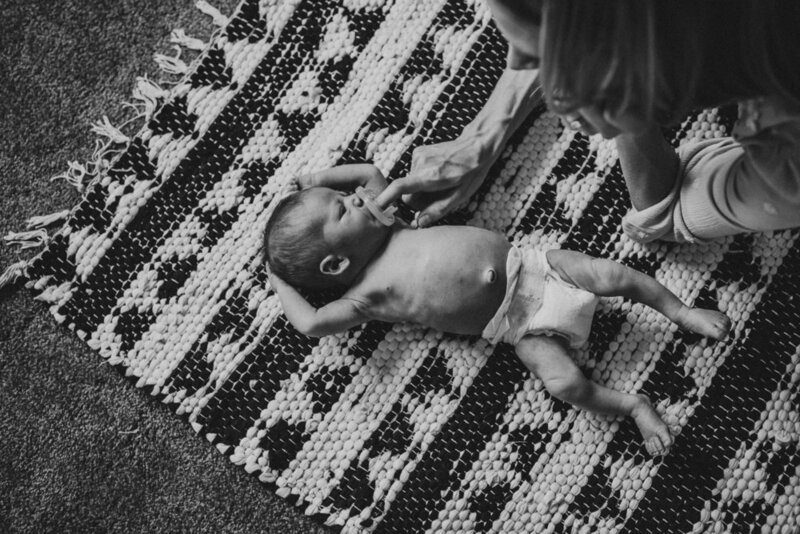 Newborn sessions are always done in the comfort of your own home, as well as the hospital after your special delivery. Maternity sessions are held at location that best fits your needs at months 6-8. Fine art portraits are taken at your campus, captured with natural light. Your gallery will include a large variety of images from your session, creating your own family story. Each image is meaningful and specifically picked to represent my artistic style and beautifully capture your family. Each gallery offers a minimum number of images you'll receive, but usually contains well over the minimum. If you've got a graduating senior that doesn't like the fuss of posed portraits, let's connect. Simple senior sessions are up to 60 minutes at one location with 1-2 outfits (depending on location). Galleries guarantee 25 edited images.